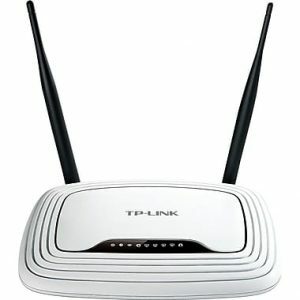 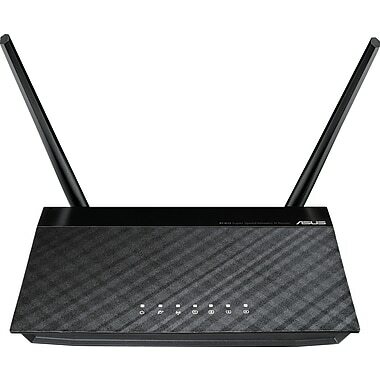 1201 Asus RT-N12 D1 IEEE 802.11n Wireless Router - GuentherTech Inc.
Get access to the data you need no matter where you are in your facility with this ASUS wireless-N300 router, which transmits your Wi-Fi signal to every corner of your office, retail establishment, or commercial building. 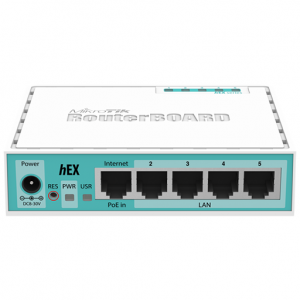 This router uses an EZQoS engine, which lets you allocate bandwidth so that users who need it most get seamless performance. 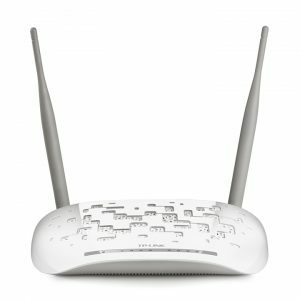 You can also set the unit to allow for four different networks, so you can limit private network traffic to employees only while allowing guests to access the Internet.